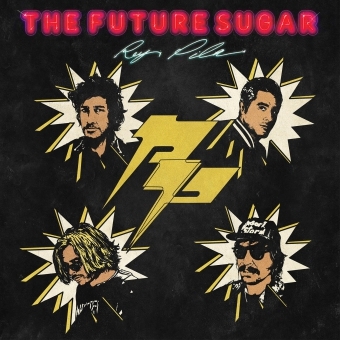 Mexico City quartet, Rey Pila, is set to release The Future Sugar on Sept 25 via Arts & Crafts in Canada. 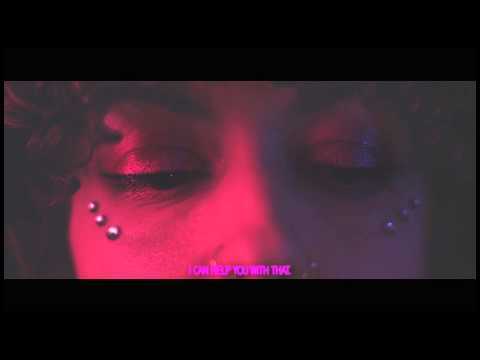 The new album features production from Chris Coady (Beach House, Wavves, Smith Westerns) and Julian Casablancas and is mixed by Shawn Everett (Weezer, Lucius). Rey Pila's current lineup of Diego Solorzano, Rodrigo Blanco, Andres Velasco and Miguel Hernandez moved to New York City in late 2012 and enlisted producer Chris Coady to begin work on their sophomore album. 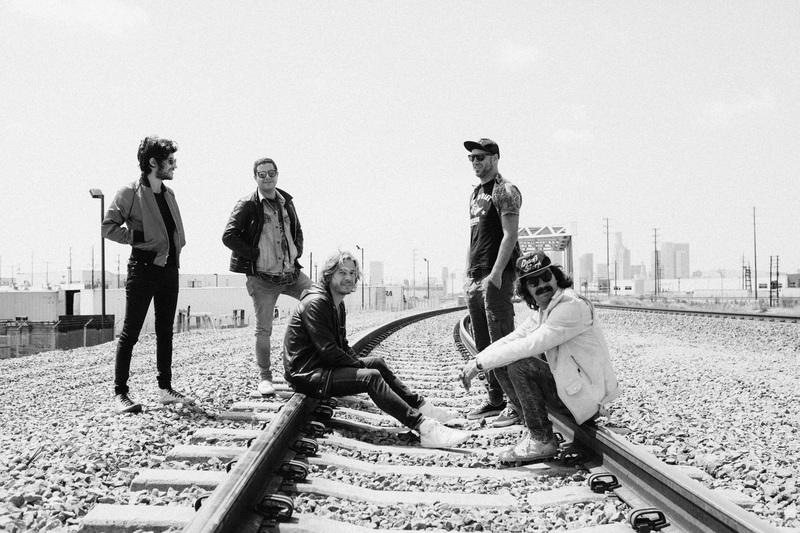 Sometime later, the album unexpectedly caught the attention of The Strokes' Julian Casablancas and when he heard the new material that Rey Pila had been working on this past winter, he made a compelling case that three new songs should be included on the upcoming album. 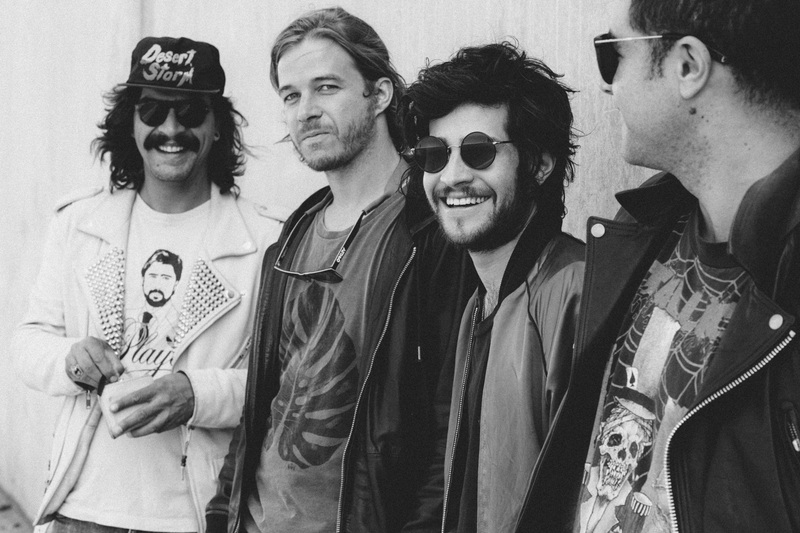 The band responded to his enthusiasm and plans were quickly made to have Julian produce these new songs with the band in New York to be added to the final version of The Future Sugar. 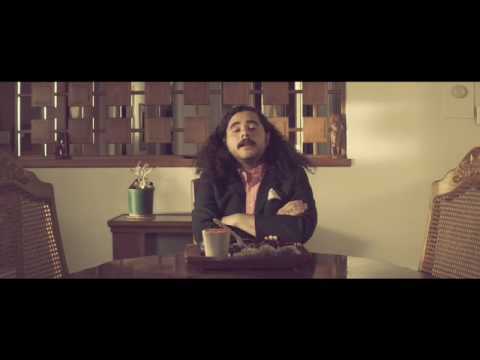 Rey Pila toured across the western half of North America last fall, supporting Interpol, appearing twice on "Last Call with Carson Daly", and performing at Austin City Limits Festival, where the Austin American Statesman asked, "Is Rey Pila the coolest band performing at Austin City Limits?" and led Consequence of Sound to say, "[Rey Pila] might be [Arts & Crafts] true secret weapon, a goldmine of hits waiting to be obsessed upon."